Atlético Madrid manager Diego Simeone has hinted that his side will not make a fresh bid for Chelsea outcast Diego Costa this summer, according to the Evening Standard. 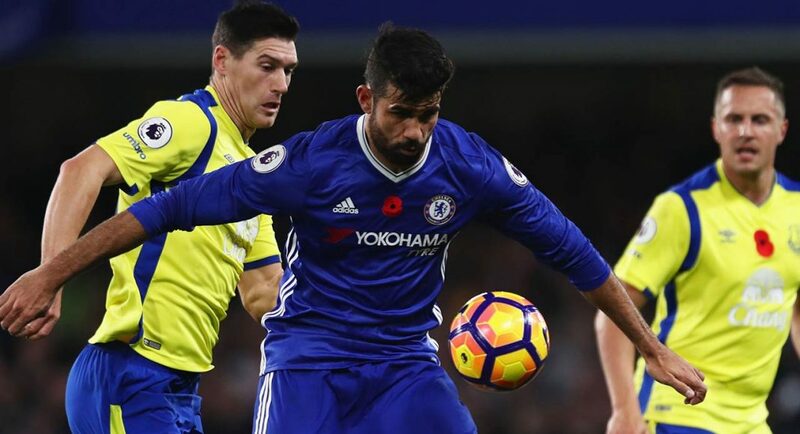 Since being told that he could leave Chelsea in January, the Standard report that Diego Costa has had his sights set on a return to Atlético Madrid where he made just under 100 appearances for Los Rojiblancos between 2010-2014. Yet, with the La Liga side currently serving a transfer ban and unable to register any new players until January, Costa’s chances of joining his former side have been complicated. And, after speaking about his side’s 3-2 victory at Brighton, Atlético Madrid boss Diego Simeone was reluctant to offer the wantaway Chelsea striker any encouragement about a possible transfer to Madrid. “I don’t want to comment too much. The fact is he is still with Chelsea,” Simeone said to the Evening Standard. It was reported earlier this month in the Telegraph that the Chelsea striker had been given his own training regime to speed up the chances of securing a move away from Stamford Bridge. However, with their current transfer ban, the Atlético manager seems to have admitted that the club’s chances of signing the Spanish international this summer are very slim. “When I found there was no other possibility to get new players at the club I accepted it”, Simeone revealed to the Evening Standard.